Originally named Kudryavka, she was renamed <strong>Laika</strong> after her breed type. 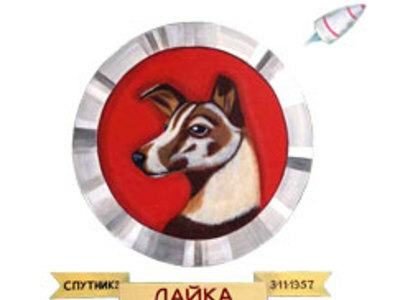 After undergoing training with two other dogs, she was selected to be the occupant of the Soviet spacecraft <strong>Sputnik 2</strong> and was launched into space on 3 November <strong>1957</strong>. 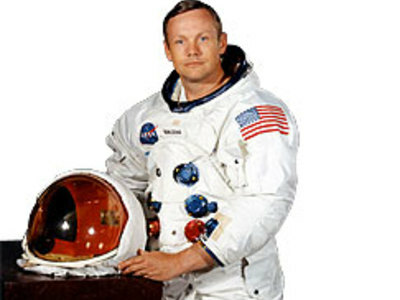 <strong>Armstrong</strong> was the first human to set foot on the Moon and was the first person ever to step on an extraterrestrial world. His first spaceflight was <strong>Gemini 8</strong> in <strong>1966</strong>, for which he was the command pilot. On this mission, he performed the first manned docking of two spacecraft together with pilot David Scott.